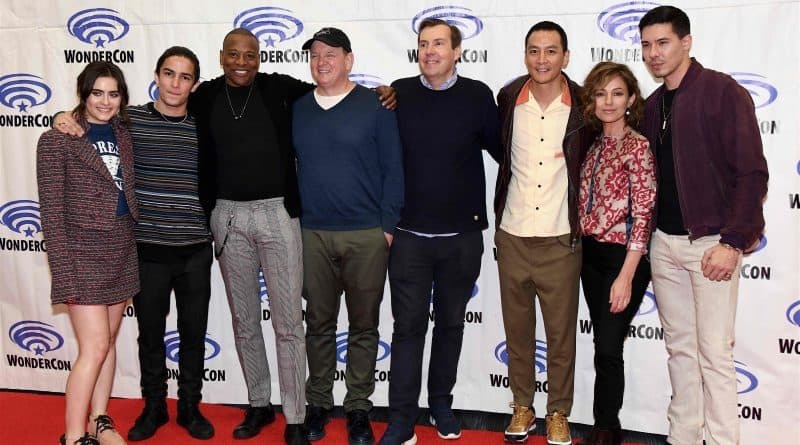 The executive producers (Alfred Gough, Miles Millar) and the cast of Into the Badlands bade a final farewell to the fans at WonderCon 2019. WonderCon was fortunate to have Daniel Wu (Sunny), Ally Ioannides (Tilda), Orla Brady (Lydia), Aramis Knight (M.K. 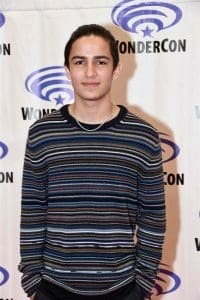 ), Sherman Augustus (Nathanial Moon), and Lewis Tan (Gaius Chau) for the series’ final panel at WonderCon. It was an emotional farewell to the greatest martial arts television series ever made. 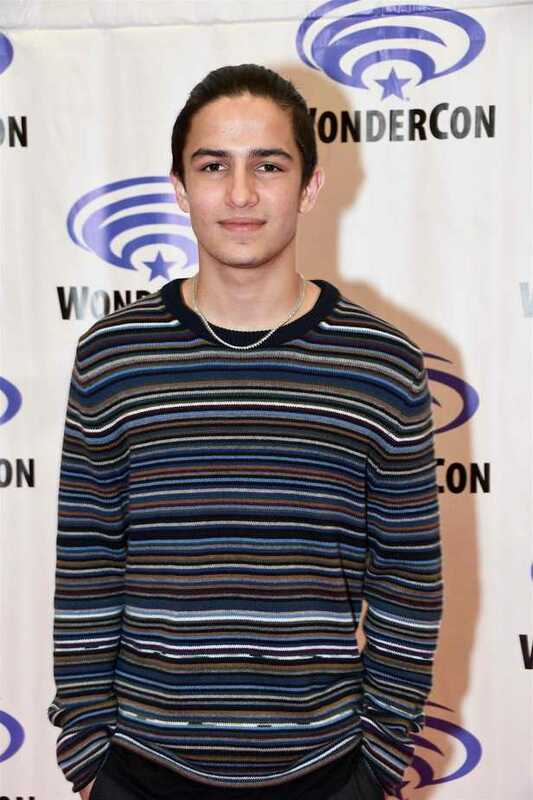 There were many emotional moments as the cast and showrunners said farewell to the fans (and press) at WonderCon. It was obvious that they were very proud of their accomplishments. The showrunners talked about raising the standard of martial arts fighting on television. They also discussed how proud they were of the diverse nature of the cast and crew. The cast and crew were not so much diverse as truly cosmopolitan. The cast discussed the evolution of their characters. Brady talked about the continuing evolution of her character, Lydia. She explained that Lydia has great hope for the future because of her rekindled romance with Nathanial and her role as Viceroy for the Widow. The Widow (Emily Beecham) and Sunny grew as nurturing parents, Sunny with Henry and the Widow with Lydia. Knight talked about how his character had grown while at the same time he grew as an actor and as a person. This caused an emotional response from Wu who spoke about the growth of Knight as an actor and as a person. Knight had arrived on set as a boy but was leaving as a man. There clearly was heartfelt emotion here. They also talked about the humor added to the cast and storyline with the introduction of Bajie played Nick Frost. Frost added humor only added more dimensions to an already complex story. The cast was surprised to learn that there exists a group of fans online who closely identify with M.K. and his hidden darkness. 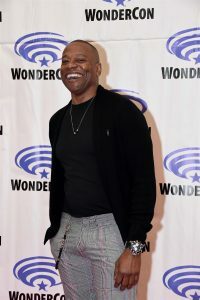 Everyone on the panel expressed pride that one of the characters from the series had produced such a positive response from fans who identified with M.K.’s plight. Knight wanted to thank the fans for their support. One of the last topics discussed was about what life lessons have the actors learned from their characters. Wu answered the question by relating back to his being a father. He understands Sunny’s desire to protect his child at all costs. Brady says that Lydia has taught her not to give up on love. Knight added that the role has taught him discipline, which he might not have learned on his own. Into the Badlands leaves a profound legacy. Brady believes that the series opened the idea of diversity as the normal state of things. The series also illustrated the idea that a single, big, strapping individual doesn’t always save the day but a team or a small person could be the hero. Knight felt that the series tried harder than other series to be the best. 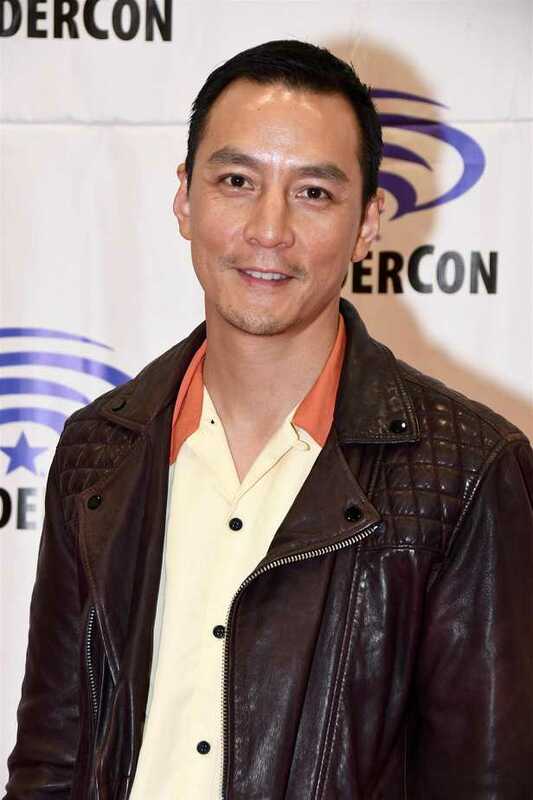 Wu said that he wanted Into the Badlands to bring a level of martial arts never before seen in American television. He succeeded. Wu also wanted to remind us that this crazy series was created from nothing. It was not based on a graphic novel, a comic book, a novel, or a short story. It was based on the belief that there was and is an appetite for great martial arts films and series in America. Into the Badlands created something new and incredible. It is an exciting and wonderful series that gathered many varied and different elements to create the best martial arts series ever on American television, and possibly the world. Netflix provides the audience with a chance to revisit this incredible series for the foreseeable future. Only history will determine its final legacy.